Charlie Jaymes: Etsy Swap 2014. 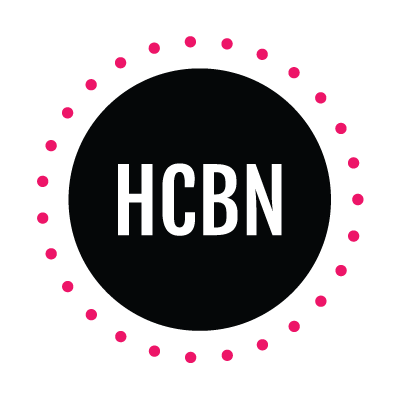 When I first heard about Megan and Amy's etsy swap, I knew I wanted to be a part of it. Basically, you get paired with someone to give a gift to, and someone will send you one as well. It's a super fun way to get special goodies and to make new friends! I was assigned to shop for Christina. When I read her "Call the Midwife meets Downton Abbey" style description, I knew I'd have so much fun with it. I loved trying to figure out her personality through her blog and her instagram. I loved looking around etsy for the perfect gift. I knew I wanted to get her a vintage teacup, but finding one that could ship in 2 weeks was a challenge. I finally came upon Polka Dot Rose and loved her teacups, so I ordered one that I thought fit Christina's "Call the Midwife meets Downton Abbey" style. I also got her a little Oana Befort postcard. I love her work and love how whimsical and fun her drawings are. And it had a tea pot on it, so I thought it went well with the theme. I was dumb and didn't take cute little pictures before I sent her items off, so head over to Christina's blog to see what she received from me! Now for what I received. 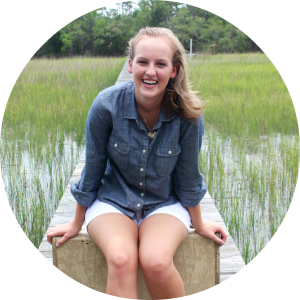 Elizabeth over at Oak and Oats is one of my favorite bloggers. So when I knew my package would be coming late, I secretly wished it would be from her, because she posted an instagram picture about sending her items off late! (Wow that was confusing, sorry). Anywho! It was her! And I got so giddy! 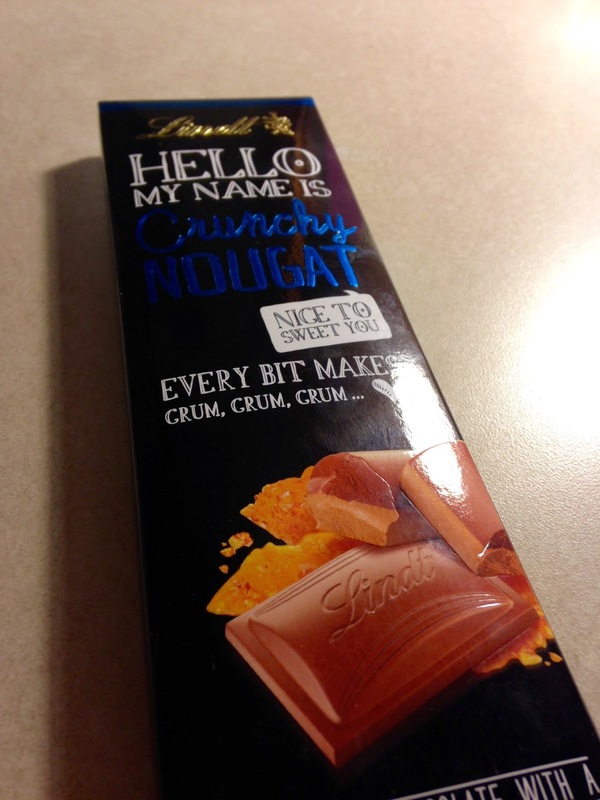 I then pulled out this oh so delicious Lindt chocolate bar. Taylor (my best friend) and I have been devouring it ever since it came in. It's amazing, and you should go run out to get some. I'm pretty sure I was the hardest person to shop for. I think I was super vague in my description of what I liked, but Elizabeth seriously hit it on the head. These wooden posts from Open Door Traders are darling. This picture doesn't even begin to do them justice. I love them. This little wallet is perfect for when I'm going out but don't really need to bring my whole wallet. 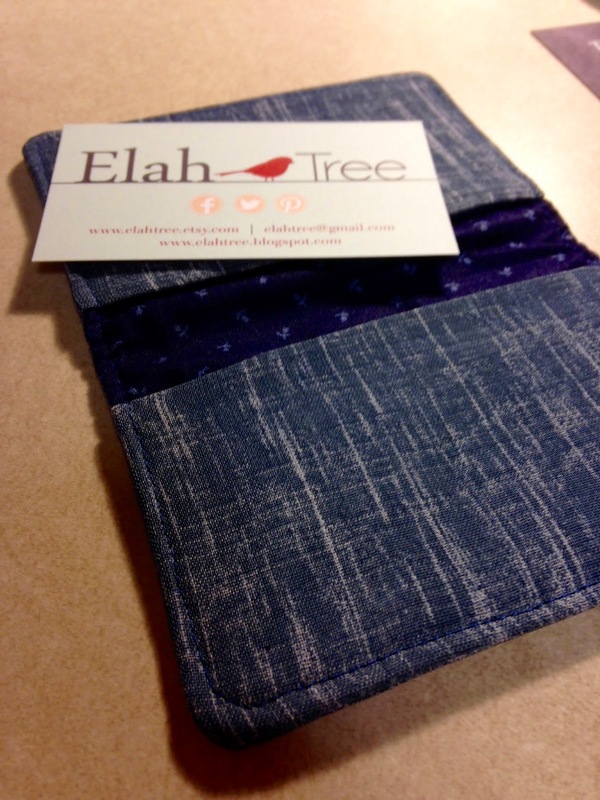 It's from Elah Tree and I love it (are you seeing a pattern yet?). The final two things I pulled out were these rolls of washi tape. 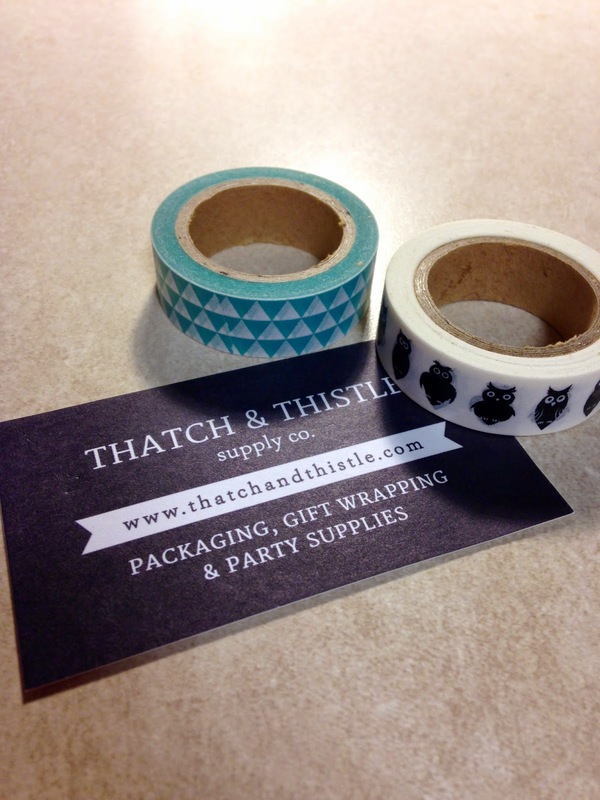 I was literally on Thatch & Thistle's site last week looking at their washi tape. And then I got this in the mail. I love them. I'm so excited to decorate my snail mail with these two. Basically, Elizabeth did an absolutely fabulous job and I had so much fun with this little etsy swap! You should definitely be involved next time Meg and Amy do one! And go check out all these amazing shops! AHHHHHHHHHHHHHHI I am so so glad that you love it all!!! I thought you were easy to shop for because I was just pretending I was shopping for myself - its that bad? I just think you are so adorable and we love a lot of the same things! It was a good tactic! Cause you did an amazing job! You are so sweet :) I'm thinking we could be kindred spirits! So happy you popped over! I do love them! I'm wearing them today and I've been getting compliments on them all day! I love what beth sent you! she is such a good gift giver!! and that teacup and saucer you sent christina...<3 so cute! She is so good! It was such a fun thing to do! So happy to have been a part of it! First of all I'm new to your blog via the Etsy Swap so heyyy! Second, I love that your name is Charlie. THIRD...I love that you sent your pal a little teacup! :) So fun. And I LOVE Oana Befort's work, excellent choice! You scored some awesome stuff too! Yay! Are those wooden posts earrings?? I love theeemm. I'm so glad you're here! I'm about to go check out your blog now! 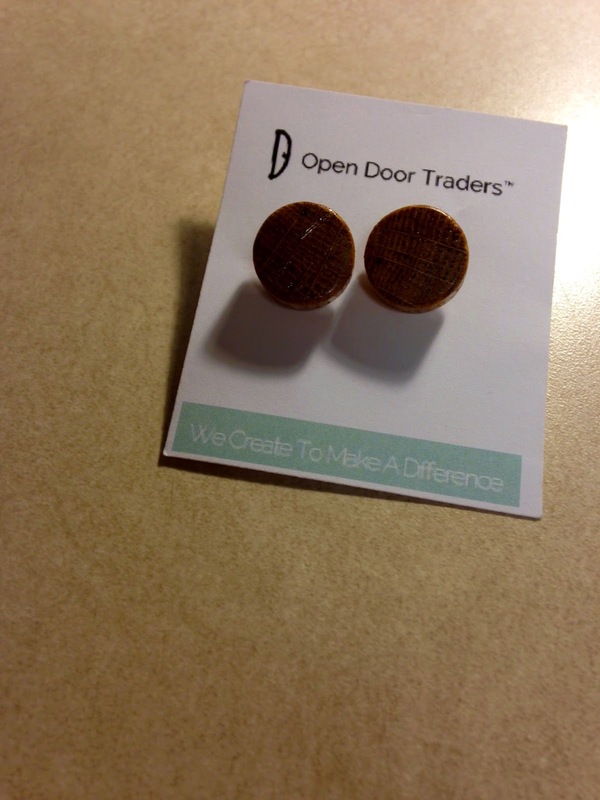 Thank you :) Yes, they are wooden post earrings! They're from Open Door Traders! You should definitely look them up! It was such a fun process! I think they're doing another swap in the Spring and I definitely wanna do it again! And Elizabeth got my name during the last swap - she puts together great packages too!!! I love what you got - especially that chocolate bar! I love my tea cup! It was so fun opening the box and finding such a pretty, one of a kind treasure inside. Seriously, your gift was so thoughtful! Thank you!!! And boy, I feel like Brookish might have made a killing on this round of Etsy Swapping. 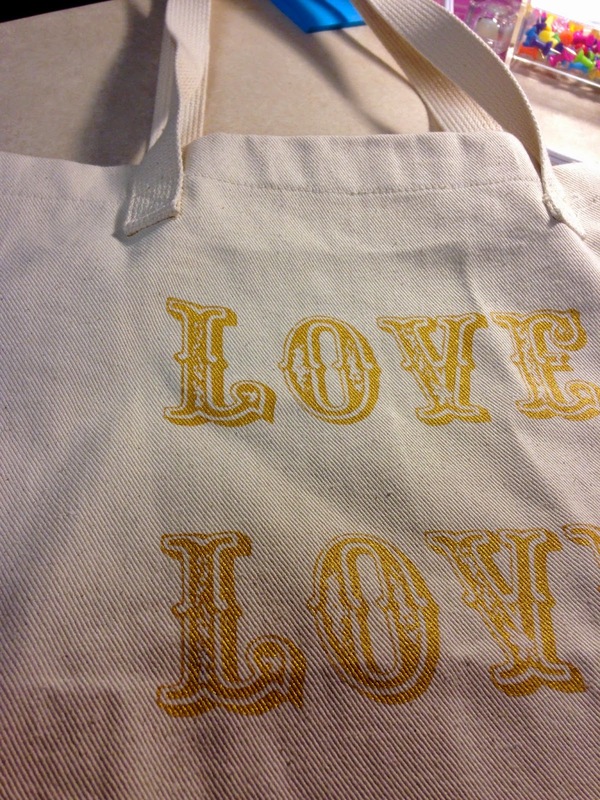 :) Love the tote!